Alan Turing has been all over the news in recent months. First he received a posthumous pardon from the Queen of England after the state convicted him in 1952 for gross indecency, a.k.a. being gay. Even if he hadn't committed suicide, a royal pardon would have been cold comfort after the British government had him chemically castrated for his "crimes." Then in June there were claims that a computer had actually passed the Turing Test, a method for distinguishing artificial intelligence from human intelligence, although those claims remain suspect at best. Now Turing is getting his own movie, The Imitation Game, which looks primarily focused on Turing's time as a British codebreaker during World War II. He was largely responsible for breaking the Nazi's seemingly impenetrable Enigma code, which helped to turn the tide and (spoilers!) bring victory to the Allied forces. I really hope that Turing's homosexuality is more than a historical footnote here, but I suspect this movie has little interest in telling that story. 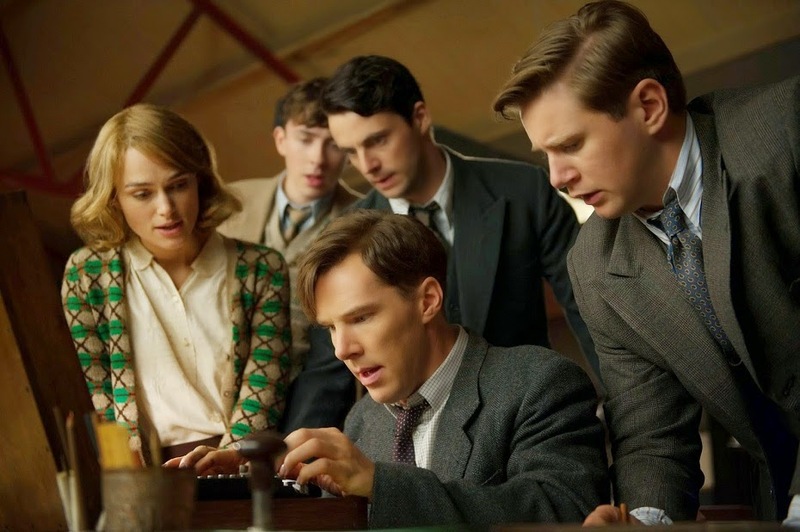 Benedict Cumberbatch stars as Turing alongside Keira Knightley, Mark Strong and the seemingly ageless Matthew Goode. Charles Dance also shows up, for all you Tywin Lannister fans out there. There is no sign of Peter Dinklage or a crossbow. For those of you who prefer the written word to the moving image, Turing has a heavy presence in Neal Stephenson's incredible and dense novel Cryptonomicon, required reading for anyone interested in modern or historical cryptography. I first discovered Turing in middle school when I was reading Richard Hanley's The Metaphysics Of Star Trek. You know, like all the cool kids do.